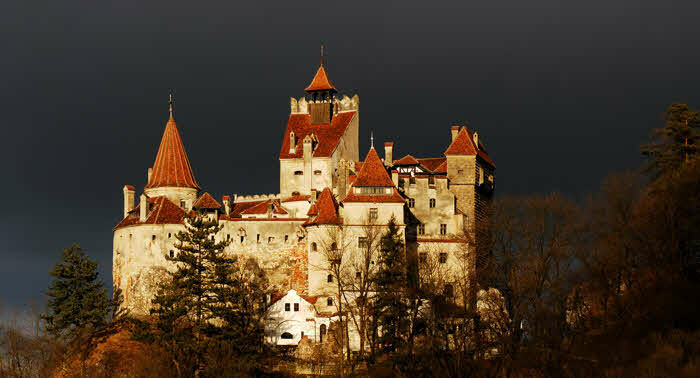 Bran castle tour makes Romania a vibrant country with modern cities, stunning natural beauty, ancient European tradition and small town charm, and with bran castle tour, travelers, honeymooners and families can explore all these wonderful aspects of the country with complete gratification and pleasure. You will be able to enjoy the comfort and pleasurable services provided by Martin Travel for bran castle tour, Bucharest, Cluj-Napoca, Iasi and other cities in Romania. Travelers will be taken to all the important places and attractions in modern and comfortable vehicles. Moreover, travel guides provided by Martin Travel will ensure that your bran castle tour and stay remains pleasant till the end. The guides will provide each and every detail and secret about the places where you intend to go. You can easily explore a fabulous selection of tours provided by the company according to your travel need and budget. Extensive experience and hands-on knowledge of Martin Travel in this field will certainly make your trip into an enthralling story. Travelers will be able to explore Romania’s rich past with the help of Martin Travel. The travel guides have complete information and knowledge about Bran Castle, other landmarks and attractions; therefore all your queries and doubts will be answered professionally and enthusiastically. The drivers will pick and drop the travelers from their hotel punctually for their bran castle tour; therefore they do not need to worry about anything. You will be delighted to travel in perfect condition vehicles equipped with all the latest features to ensure that your bran castle tour is enjoyable and comfortable at the same time. Martin Travel has a modern fleet, each vehicle being in perfect condition and equipped with all the facilities you need for a comfortable trip. We provide private transfer for small and large groups so, no matter the size of your group, you can find the best tour for you and your friends right here, at Martin Travel. Make sure you also check our hotel deals section, so you can save time and money when it comes to your hotel booking. Our hotel deals are always the best on the market and we can guarantee you access to the lowest rates. Martin Travel offers complete tourist packages. You don’t have to worry about a thing. All you have to do is enjoy your stay in Romania! Discover the attractions of Bucharest while enjoying a comfortable trip and the guidance of our specialized tour guides. You will get to visit all the important sights and discover more than the stories you find in tourist brochures. 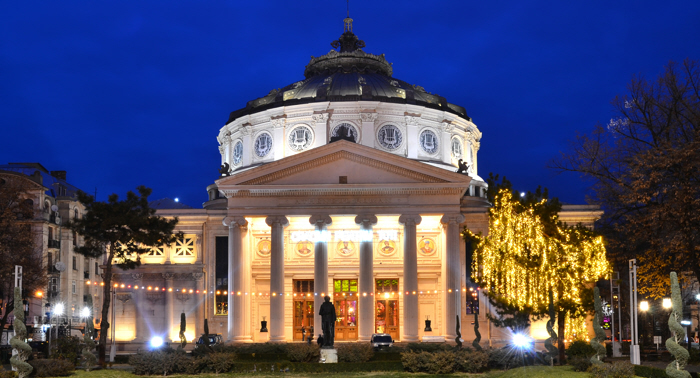 Prepare for a fascinating tour of Bucharest! 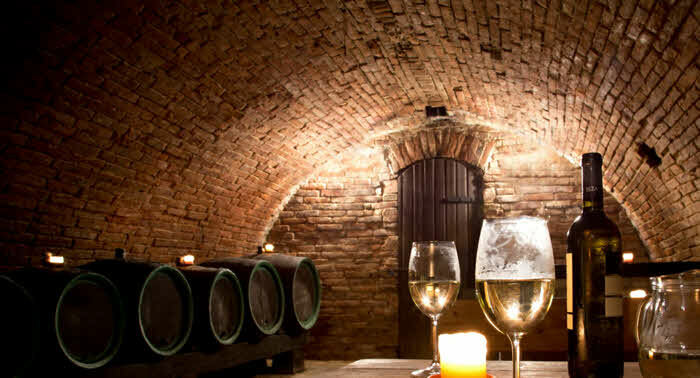 Book a one day trip to the Rhein Azuga Cellars and enjoy also free transportation to Sinaia Monastery and Peles Castle. Discover the flavor of traditional Romanian wines and two of the most visited attractions of Prahova Valley. Our tour guide will be there to answer all of your questions. Visit the renowned Prahova Valley and see why everybody loves this area so much. Your tour also includes a visit to Dracula’s Castle, Brașov and the beautiful Black Church. Our tour guide will tell you the stories that hide behind every attraction. Martin Travel welcomes its customers with complete touristic packages designed to offer you unforgettable trips. Our team is always open to your suggestions and we invite you to write us and tell us your views about the services provided by Martin Travel you most enjoyed. Together we become the best!